OMAHA, Neb. 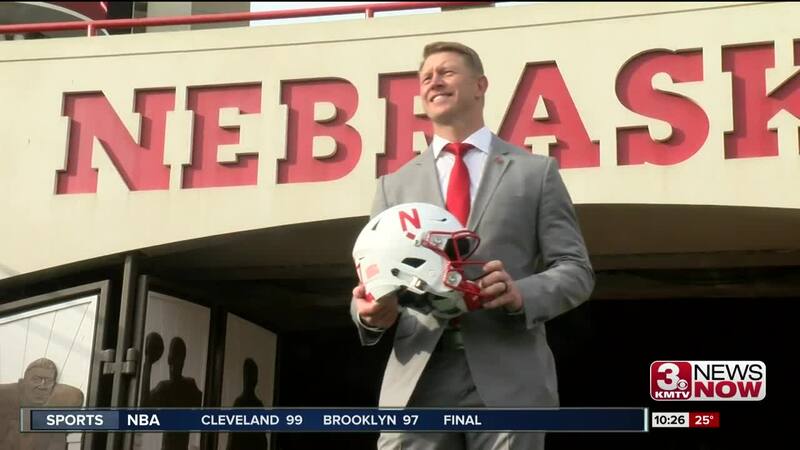 (KMTV) — December 3rd marks one year since Scott Frost was named the 33rd head football coach in Nebraska history. Phil Bergman took a look back at year one of Frost's tenure at his alma mater.